April 15, 2015 at the St. Petersburg State Economic University hosted the XIII Congress of the Eurasian Association of Universities. 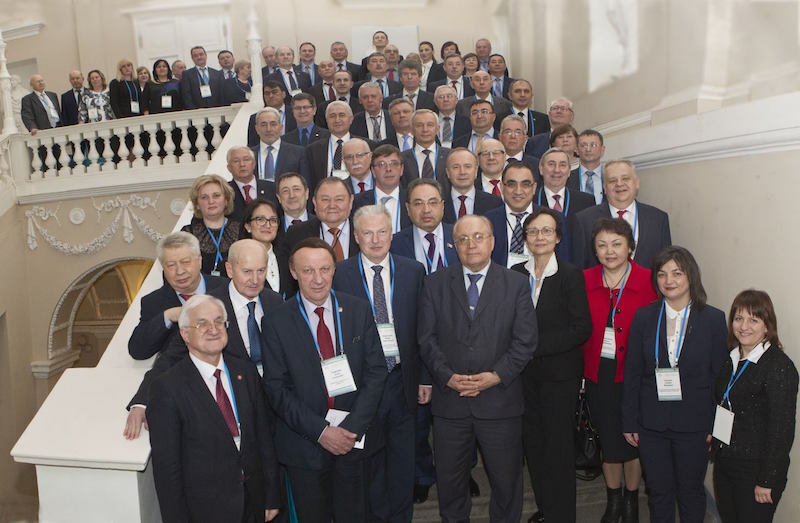 Rectors and representatives of universities – members of the Eurasian Association of Universities from Azerbaijan, Armenia, Belarus, Kazakhstan, Kyrgyzstan, Moldova, Tajikistan, Uzbekistan, Ukraine and Russia arrived at the congress, and represented 83 universities. 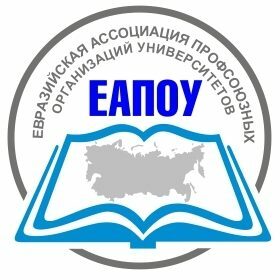 The Congress discussed the main areas of cooperation of the universities-members of the Association in modern conditions, organizational issues of the EAU. Details on the EAU website. 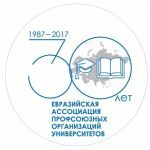 In 2017, the Eurasian Association of Trade Union Organizations of Universities celebrated its 30th anniversary!